This is an ongoing campaign to raise the consciousness of society about the dehumanizing and hurtful effects of the word “retard(ed)” and encourage people to pledge to stop using the R-word. You can pledge your support at www.r-word.org. I admit, there was a time when I would casually say, “that’s retarded,” but I had no idea how hurtful that word is. Of course, we realize that most people don’t mean to hurt feelings or offend, but that’s why this campaign is important. It IS hurtful, and it IS offensive. 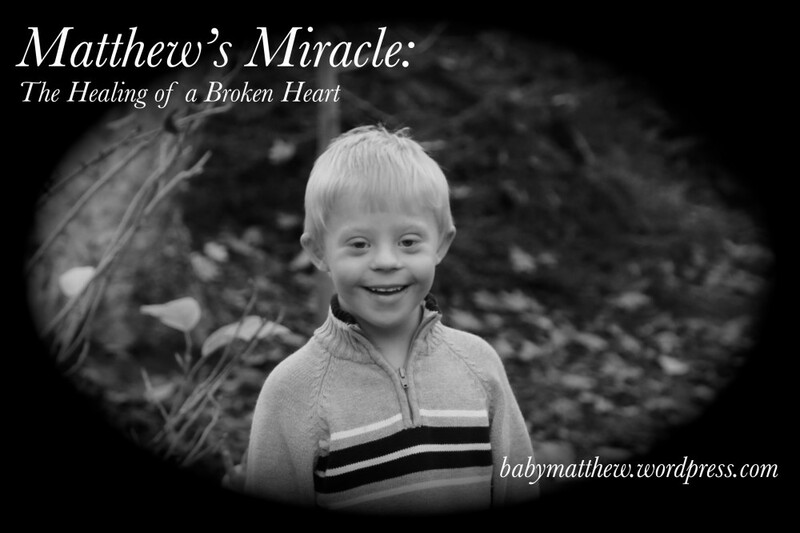 Now, when someone says, “I’m such a retard …” I hear “I’m such a Matthew.” When someone says, “That’s so retarded …” I hear, “That’s so Matthew.” When said in reference to something undesirable, it is an insult – to Matthew and the rest of the special needs community. This topic is difficult for me to write about, because it is so wrought with emotion – every time I hear the “r-word” dropped in casual conversation, it cuts like a knife to my very core. Please help me bring up my boys in a culture that doesn’t use this word – that doesn’t use my SON as a synonym for “stupid,” “undesirable,” etc. You can't say "no" to these eyes! 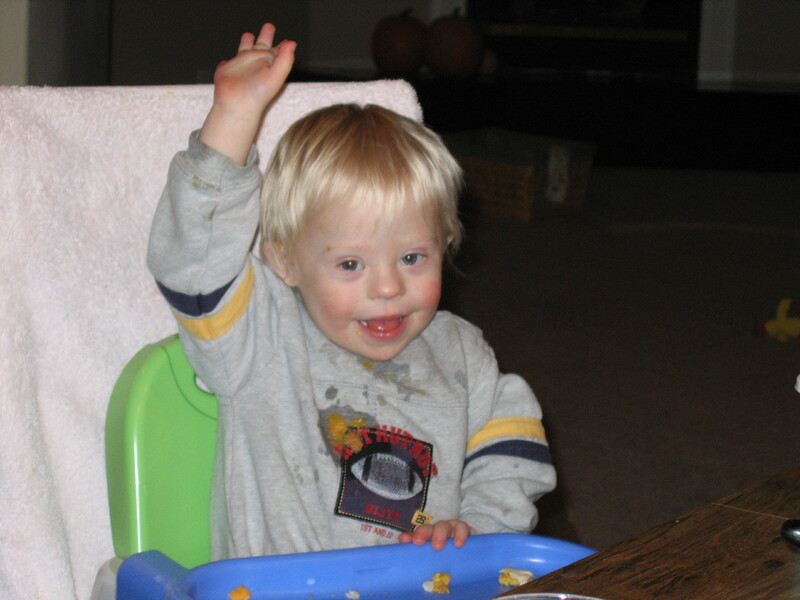 Also – if this topic is important to you, check out the “Oz Squad” blog – it is a group of advocates for Ds committed to (nicely and tactfully) educating those that use the “R-word,” especially high-profile individuals, that it is hurtful, offensive, and wrong. They periodically post “missions” when they need some help from our community to get the job done! Thanks … from all of us. 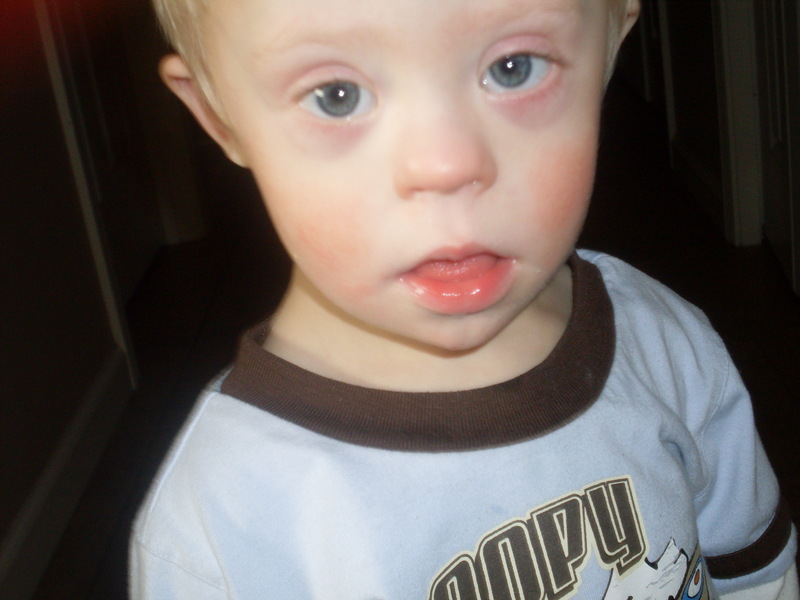 This entry was posted in Advocacy, Down syndrome by Amy. Bookmark the permalink. Thank you for writing this. I am forever trying to get my students (in a therapeutic wilderness program) to stop saying the r-word and several other extremely derogatory and offensive words. Unless you object, I’d like to keep a copy of a couple of paragraphs of this post with me in the field to help explain to my students why this word is not “just a word,” but is actually hurtful. Thanks – and please, use whatever you want! Thanks for helping to teach this up-coming generation respect for others, no matter how they might be different. PLEASE END demeaning/disgusting name calling!